A pond is more than just a water body. It’s the heart of your garden. 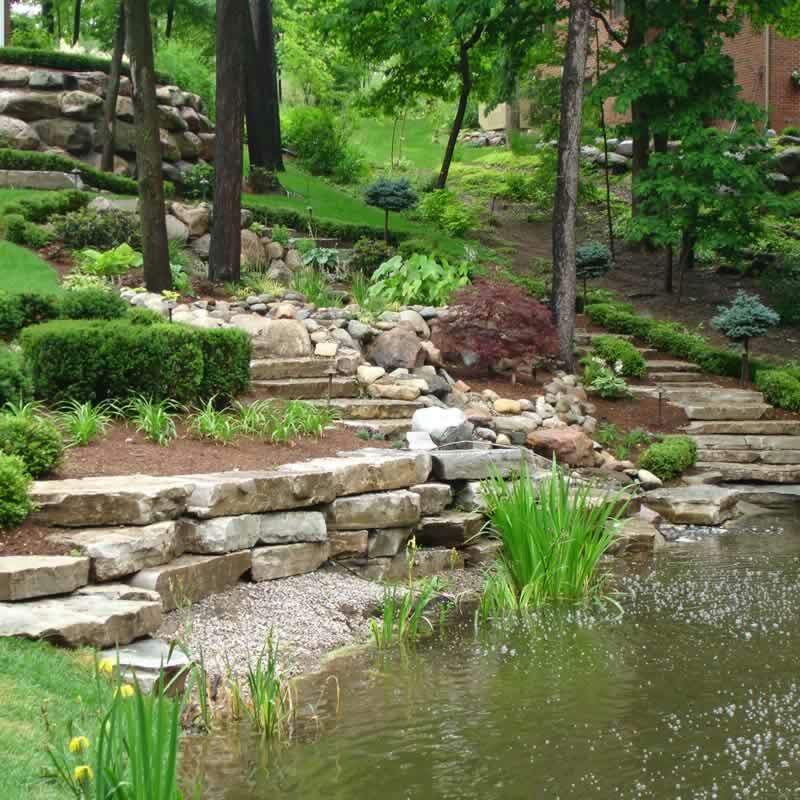 Perfect Ponds are your local experts in the design and installation of ponds, lakes and elegant water features that make the best use of your available outdoor space. 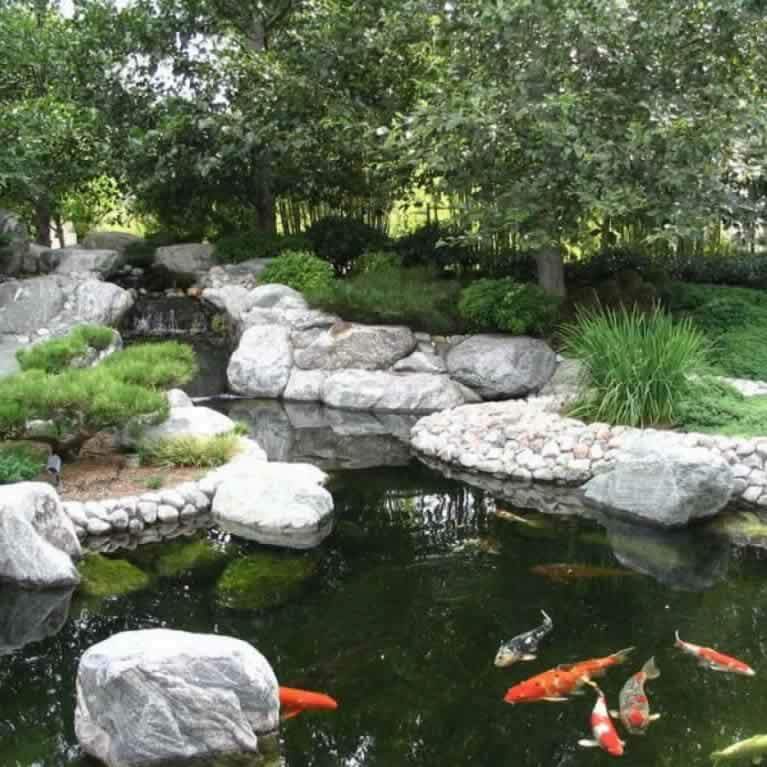 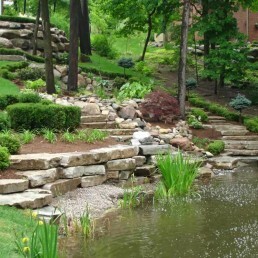 Over the years Perfect Ponds has completed many ponds, water featured and landscaping projects, including ornamental ponds, specialist Koi ponds and natural ponds / lakes. 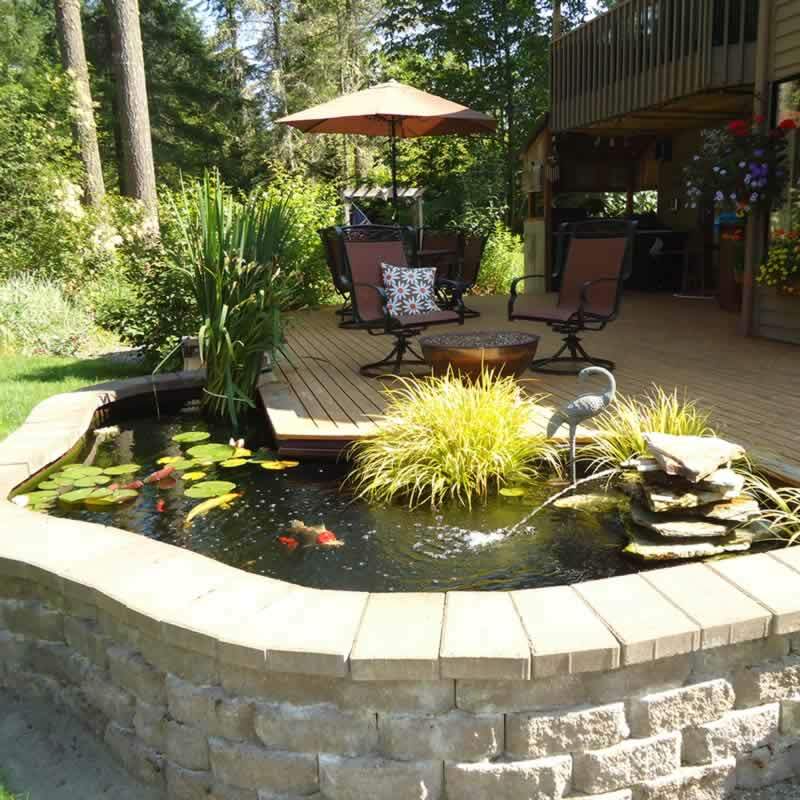 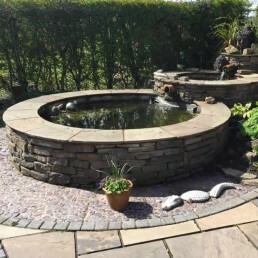 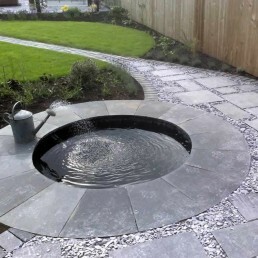 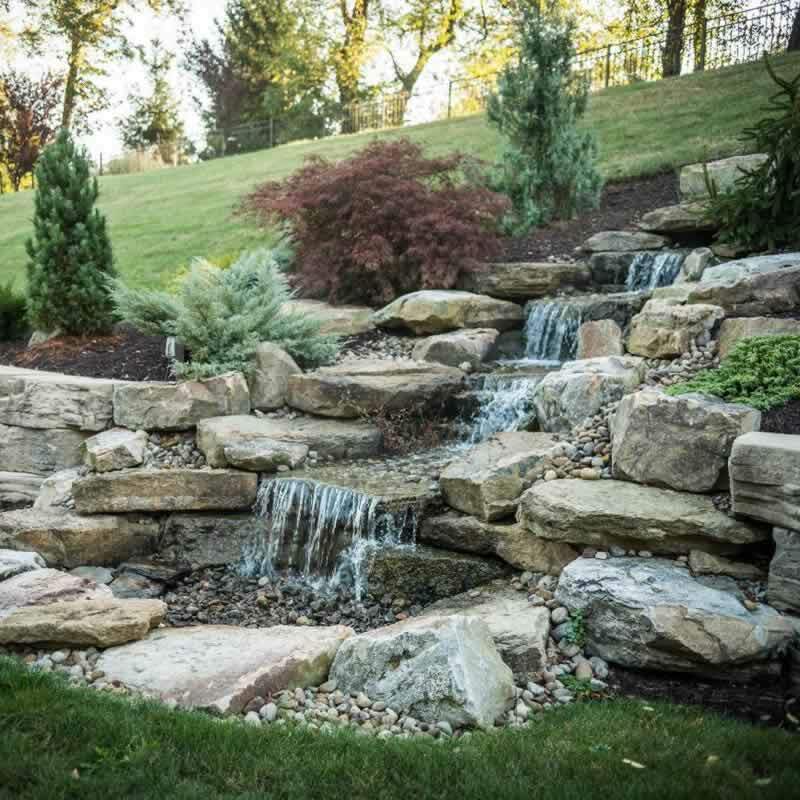 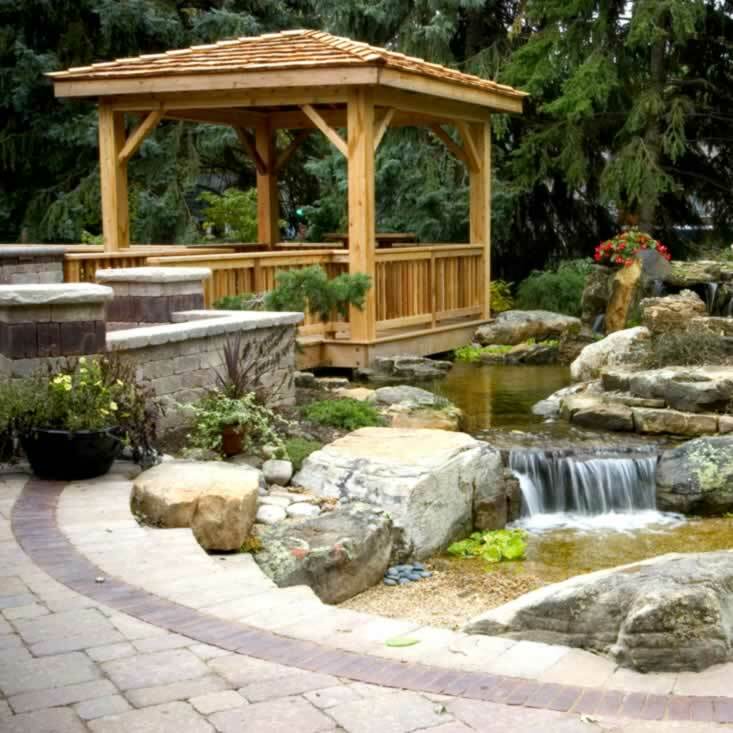 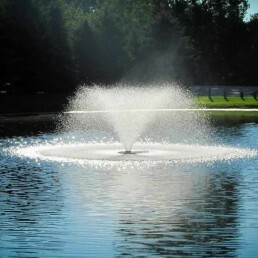 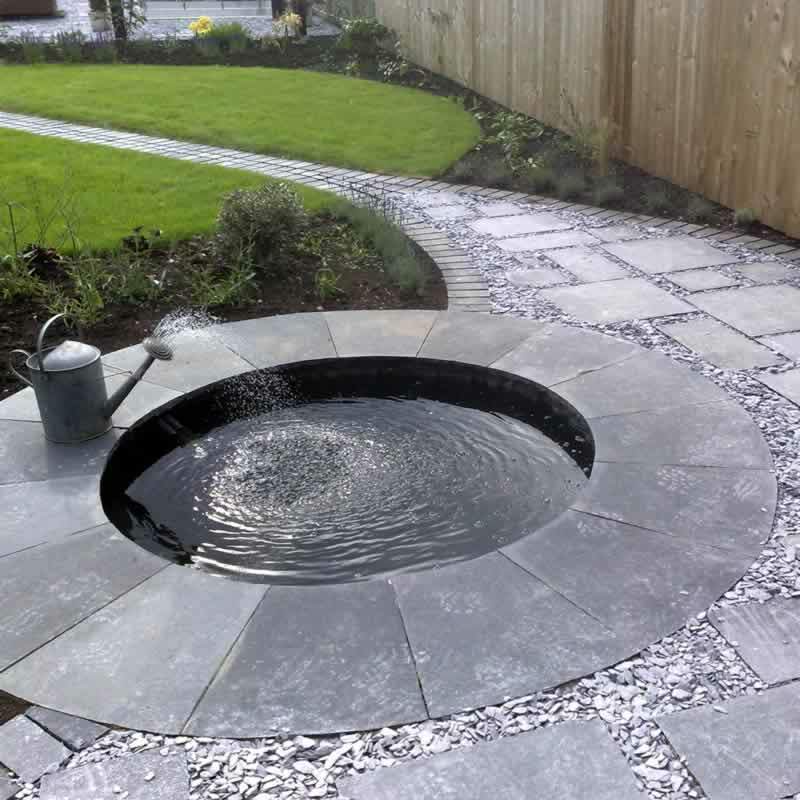 With 50 regular customers and many ponds under our belt, our lake and garden pond design & installation team are experienced in building all types and styles of water feature, so whatever type of pond are you want, Perfect Ponds can help. 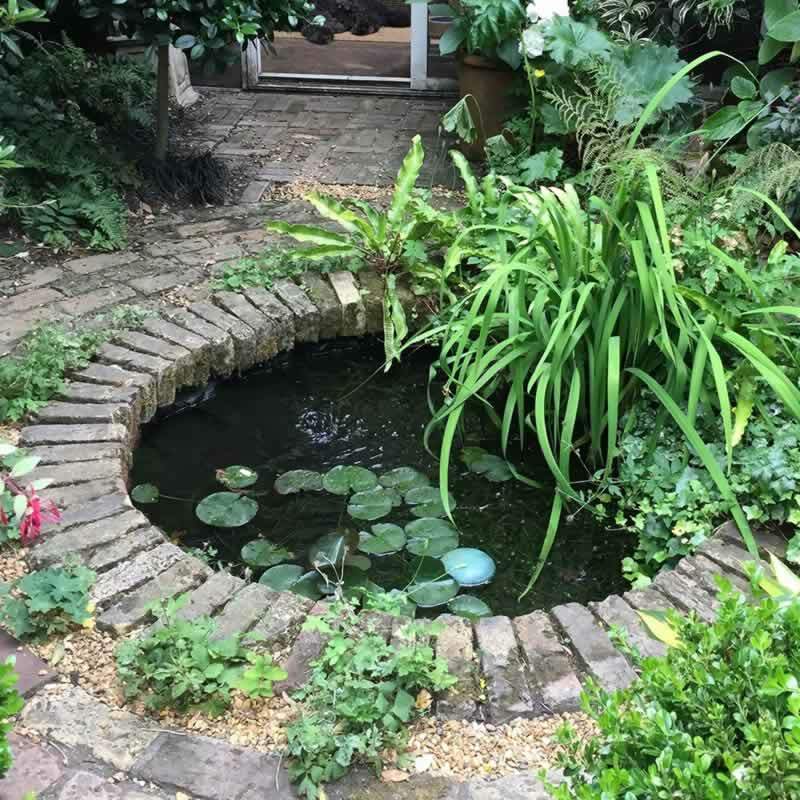 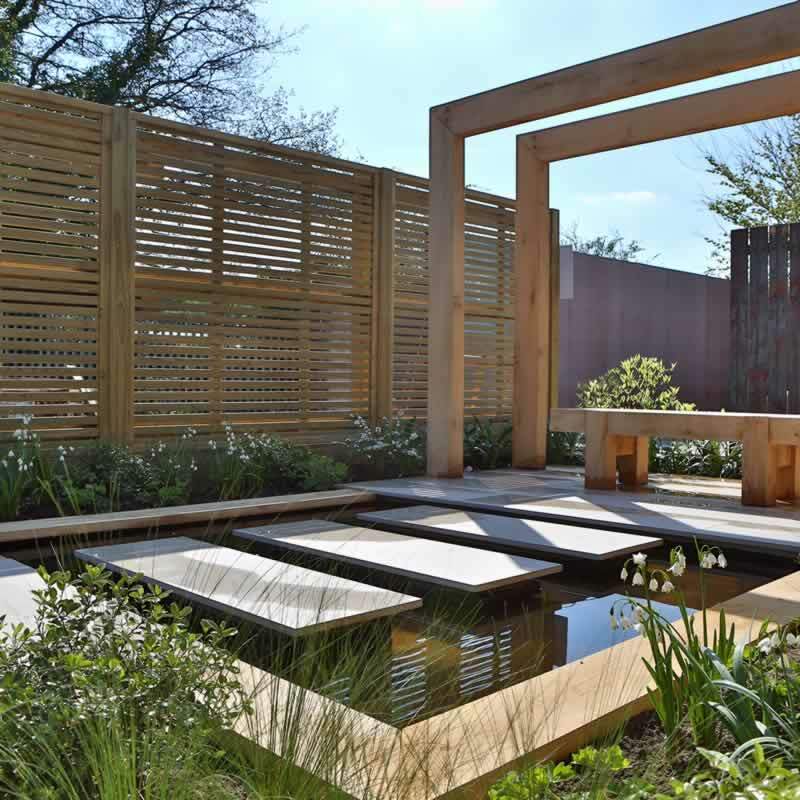 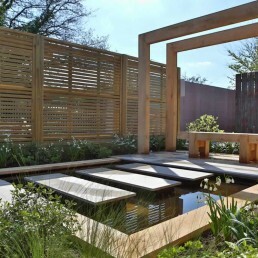 If you’re not sure what you want, we can advise you on what would best suit your garden and lifestyle, from traditional and natural ponds at one with nature, to contemporary and ‘designer’ ponds sure to make you the envy of all your friends. 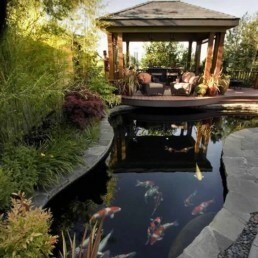 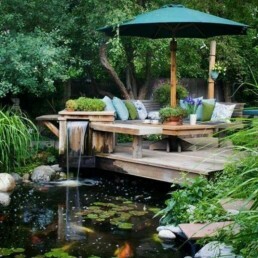 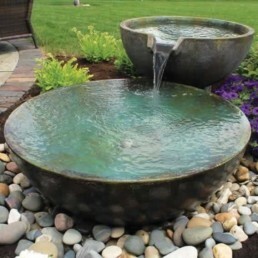 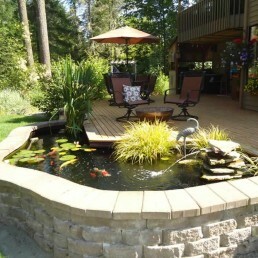 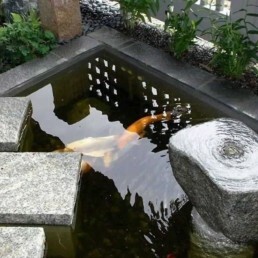 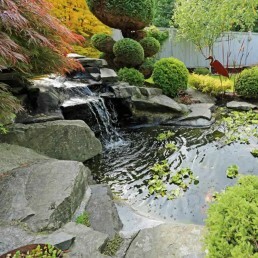 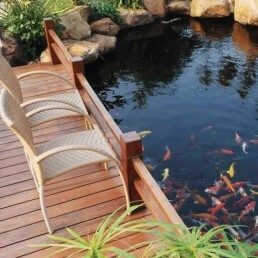 If you already know what your ideal pond should look like, great! 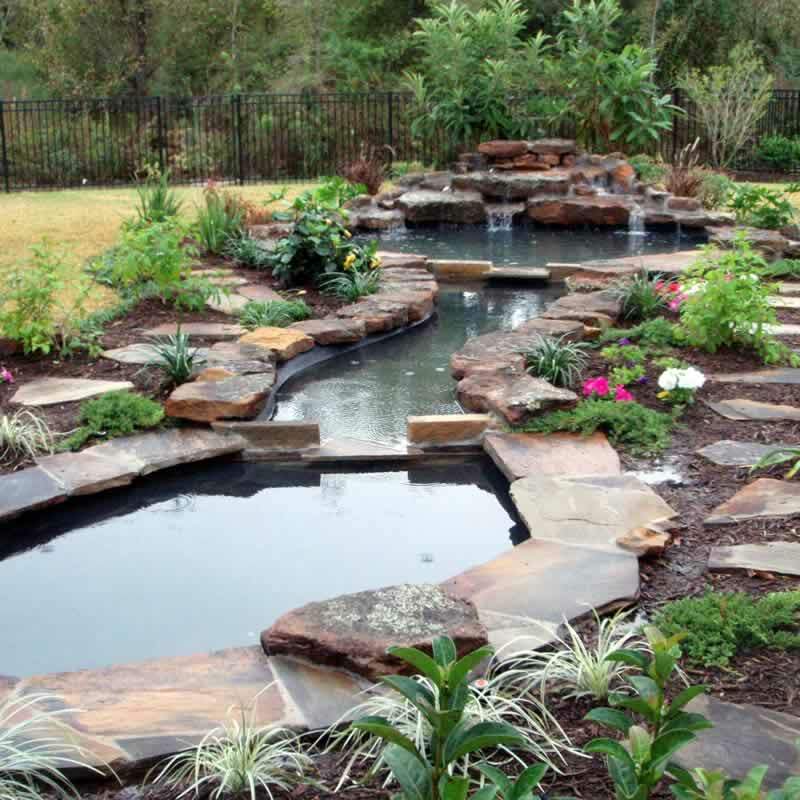 Not only can Perfect Ponds create it for you, but we’ll also aim to exceed your expectations to make your dream pond a reality. 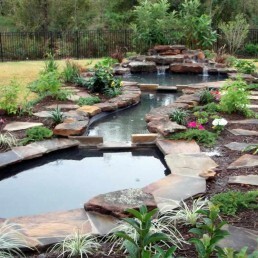 Perfect Ponds also builds new large lakes. 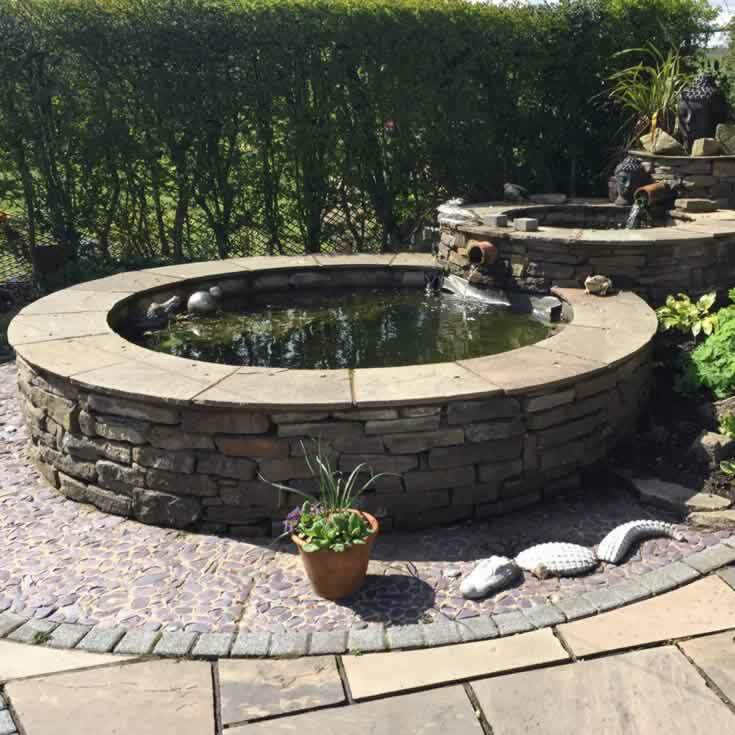 If you’ve got the space and would like to add a lake to your grounds, we provide a complete lake construction and maintenance service, including design and build, filtration / bog planting, aeration, water treatments, fish stocking and aftercare. 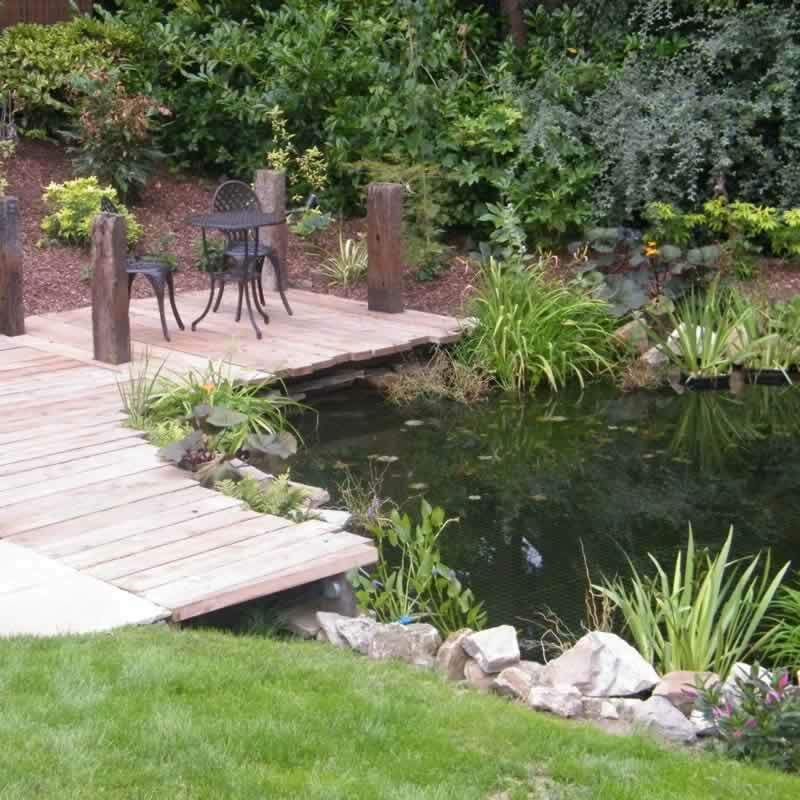 Whether you’re planning a new pond or refurbishment of an old one, we can help. No matter how small your garden, there’s a pond for you. 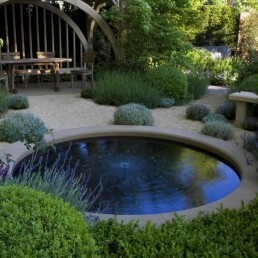 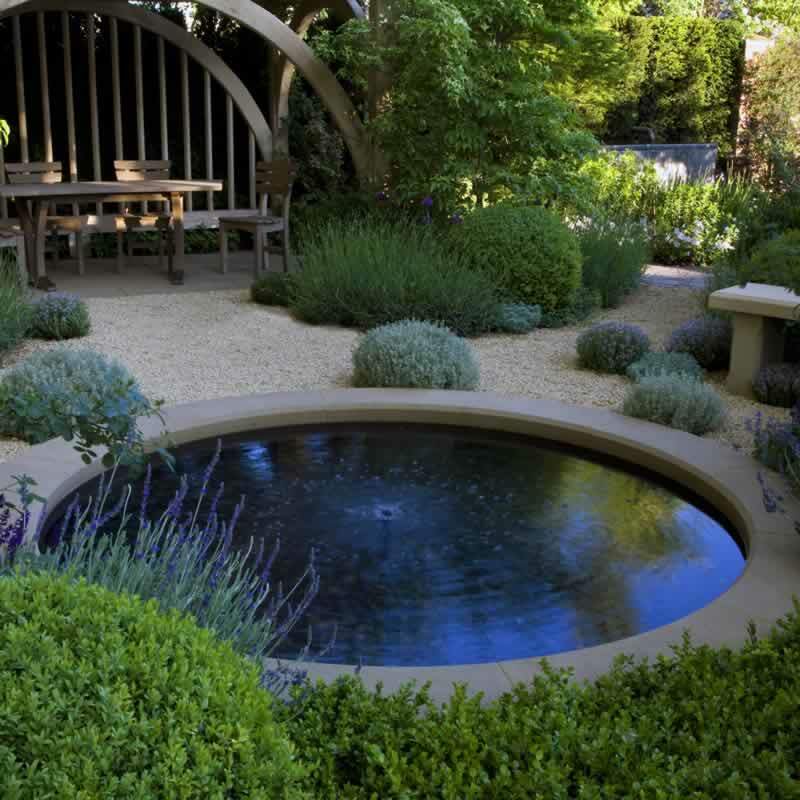 We can create a small raised or sunken pond in contemporary style, or a pondless water feature, designed to fit the smallest garden.